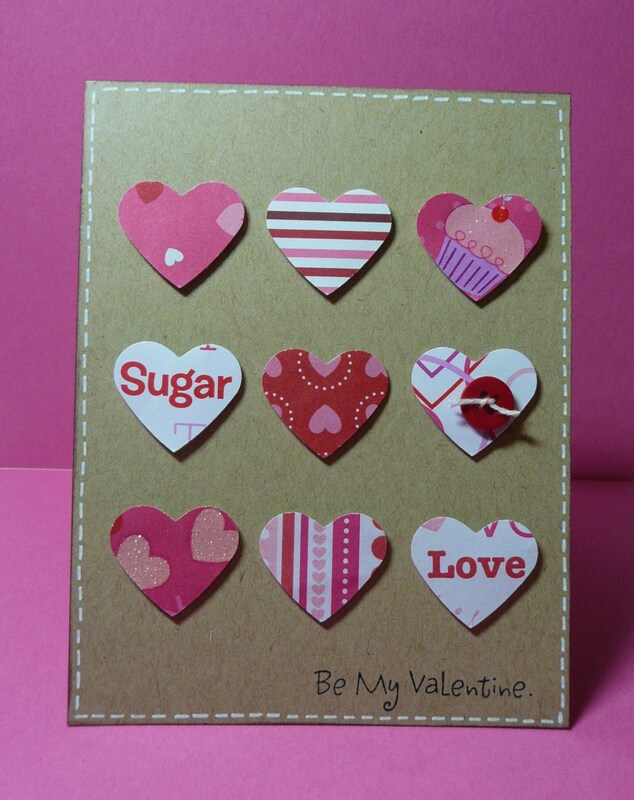 A little Valentine card made using Bazzill Kraft cardstock, papers from the Target Dollar Bin & a Martha Stewart heart punch. 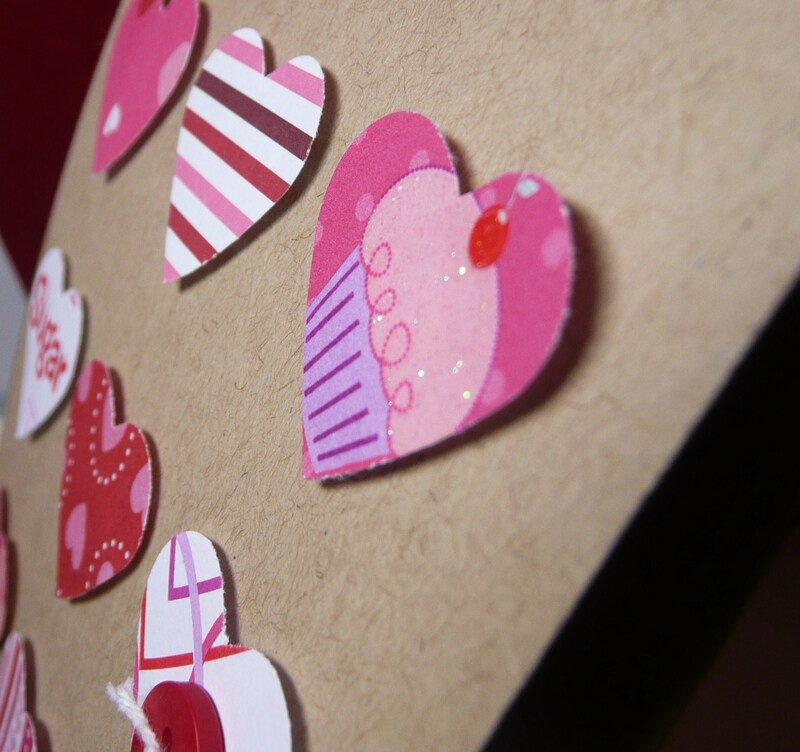 Hearts are popped up using 1/16 inch pop-dots. 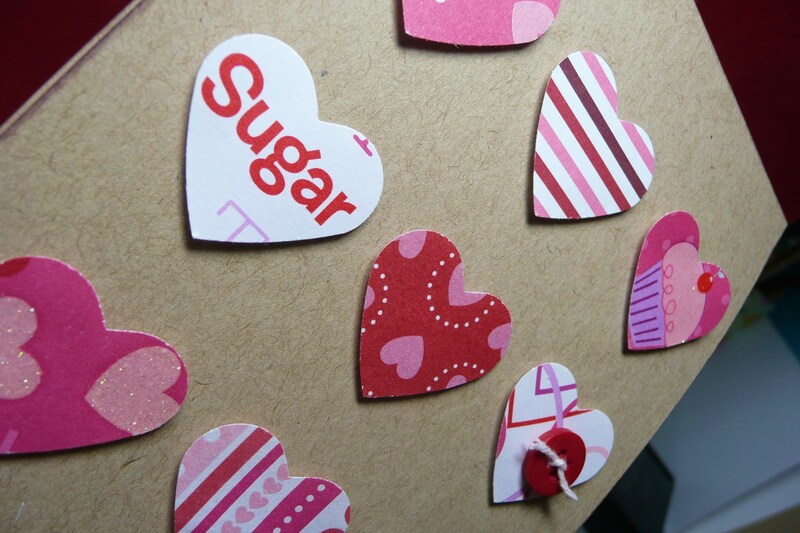 A small red button with white string was added to one of the hearts. Sentiment stamp is from Inkadinkado. It was stamped with black Staz-On ink. To finish off this quick and easy Valentine’s Day card, I added white faux stitching around border. Hope you like this. It’s really quick and doesn’t take a lot of supplies. Hearts punched out using Martha Stewart heart punch. 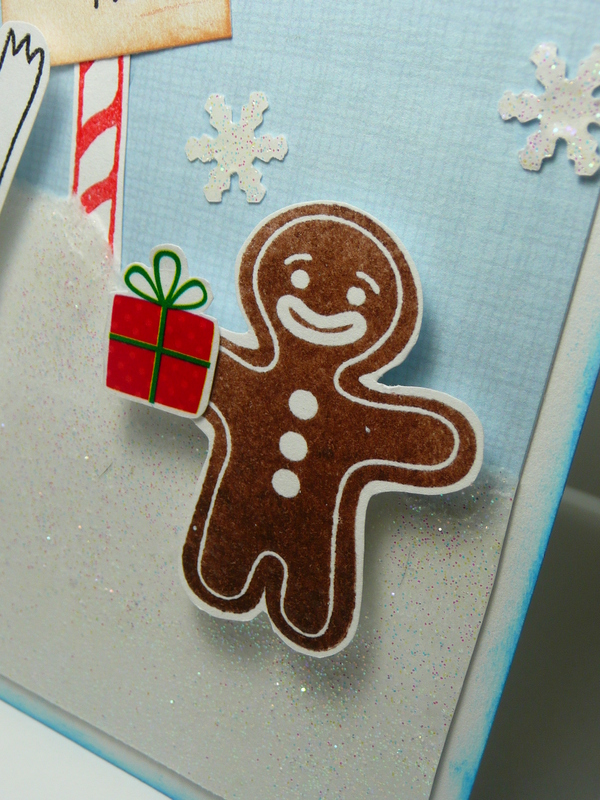 -The gingerbread man is embossed with clear embossing powder. The gift in his hand is a rub-on from the Target dollar spot. 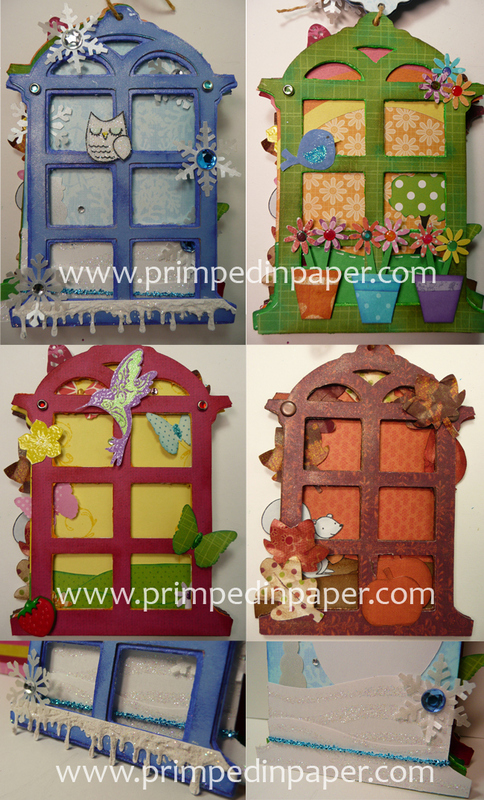 -I punched the snowflakes out of paper that was embossed with Stampin’ Up’s iridescent ice. 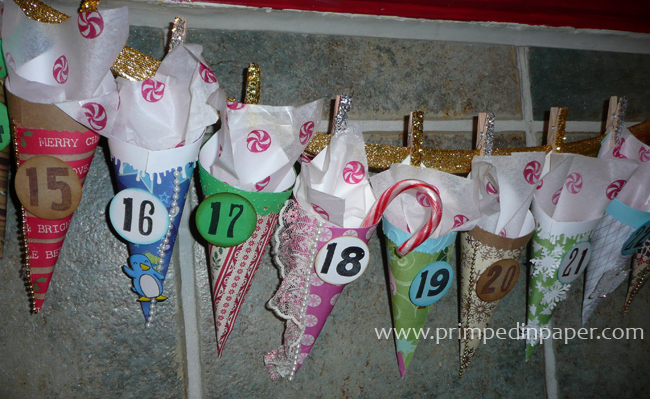 -The sign pole is made from the candy cane stamp that is also in Life at the Pole. 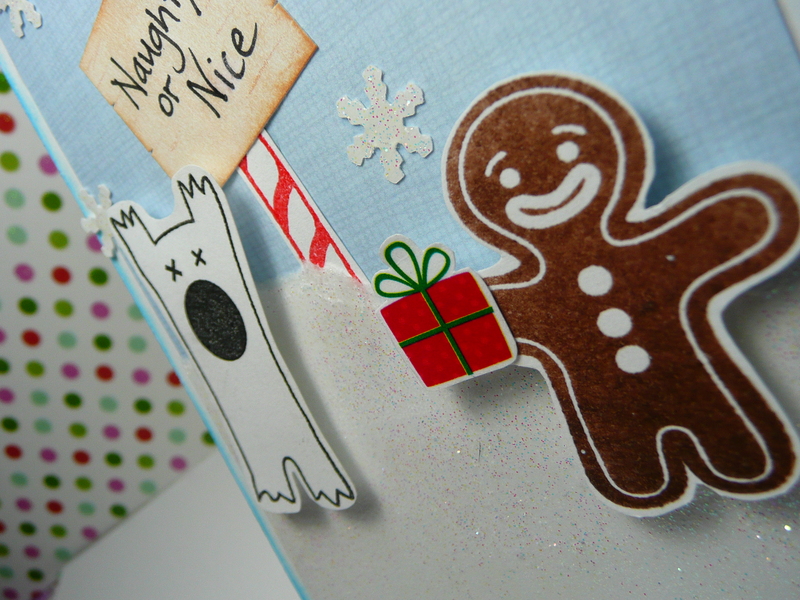 I hand wrote the “Naughty or Nice” sign. 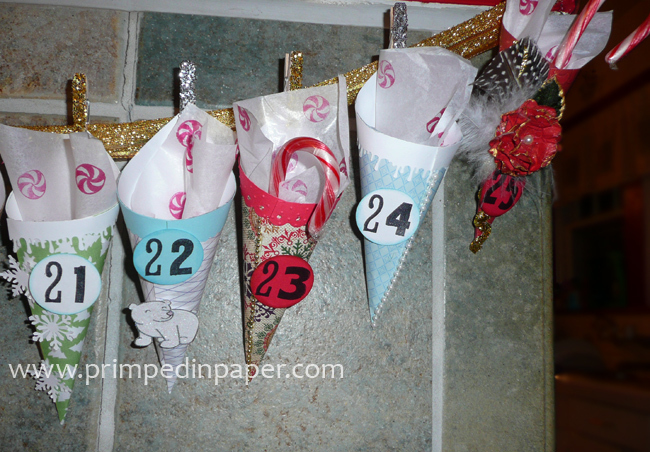 -To make the snow, I ripped white cardstock then embossed it with iridescent ice. 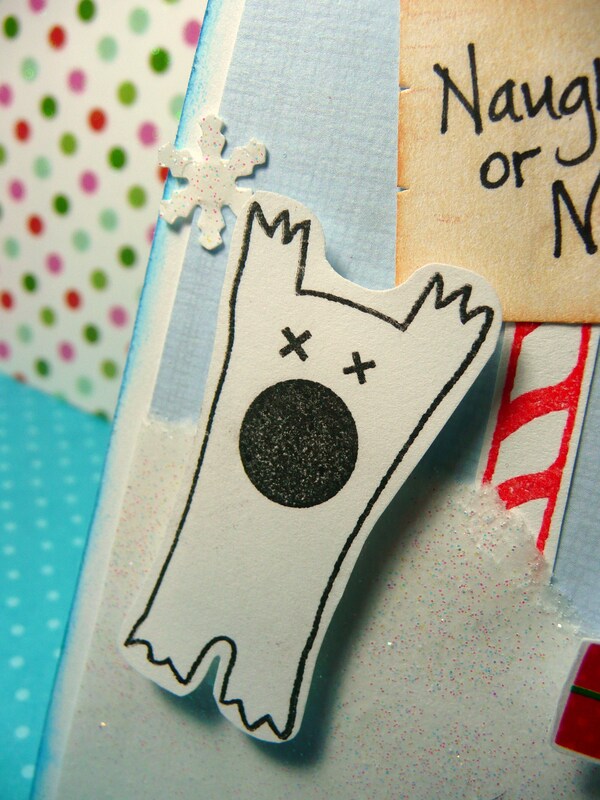 To finish the card, I inked the edges with blue pigment ink. 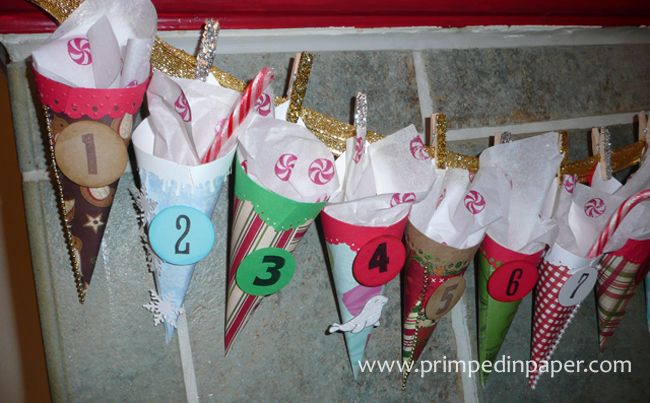 Hand written sign and candy cane stamp pole. Lil' Gingerbread Man is sucha sweetie! Thank you so much for stopping by my blog. Here is my first Christmas card of the season. I think this turned out really cute. 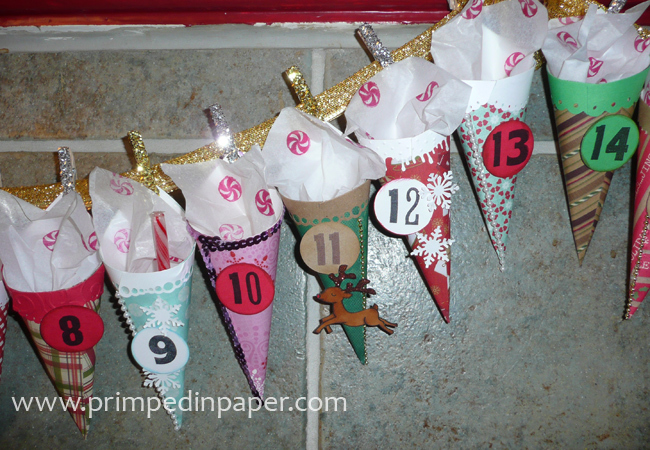 It’s simple but festive. I used the Hero Arts, Owl Christmas stamp set. 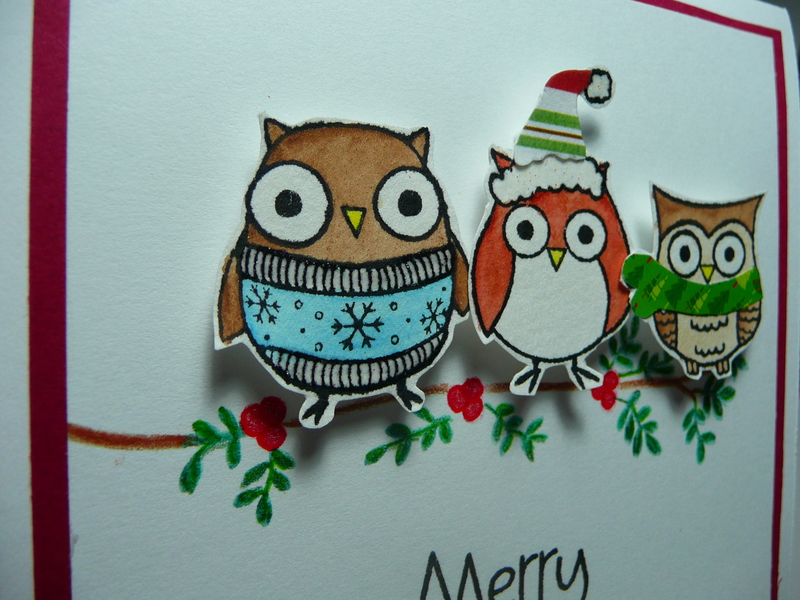 The owls are stamped with Staz-On ink and colored with watercolor pencils. 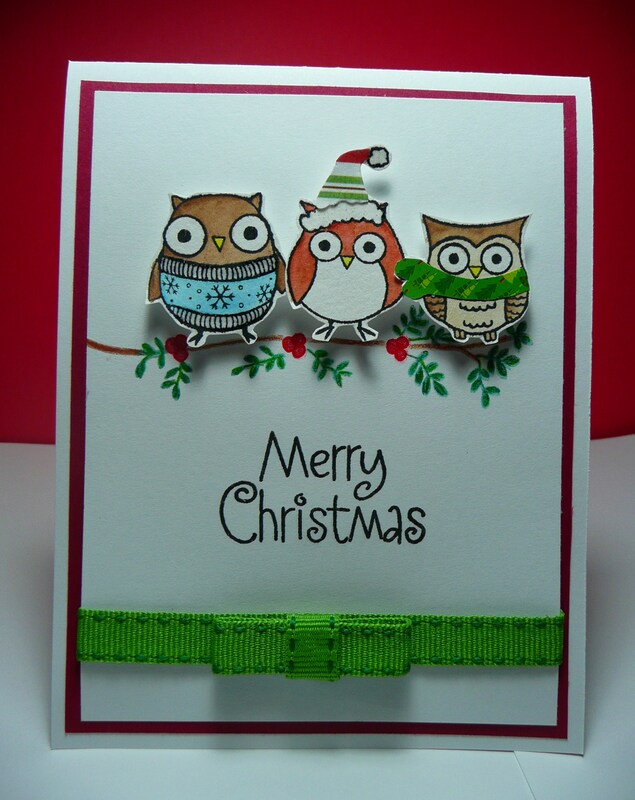 Hero Arts, Owl Christmas stamp set. Cutie little Owls all bundled up. 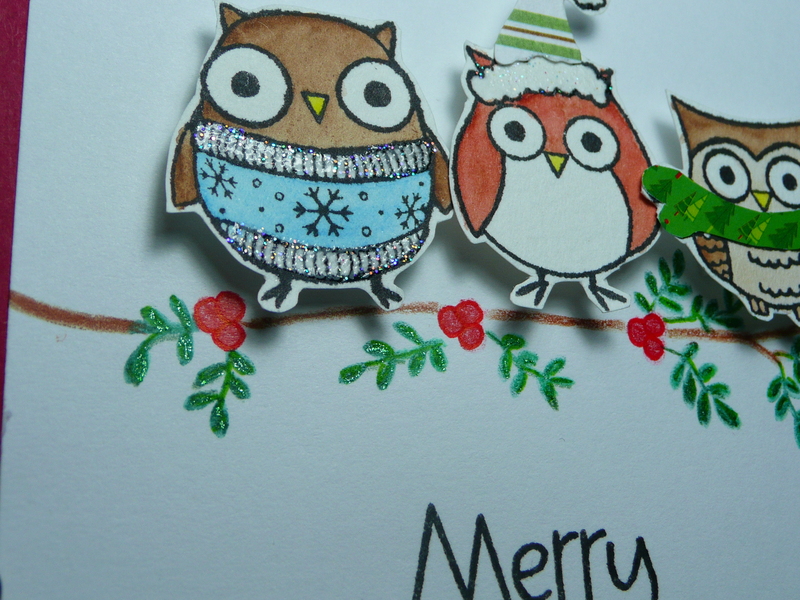 Here you can see the glitter gel pen on the leaves and the iridescent ice on the owls sweater.